We remember that our essence is Wise, Wild, and Free! physical essence is Wise, Wild, and Free. "Qoya is so much more than movement. Through Qoya we tap into the pulse of life. You know those moments where you see a sunset, when you’re on the open road and life feels full of possibility, when you are caught up in the contagious laughter of a child, when you feel the warmth of your lover’s body in bed, when you experience the fulfillment of work that you are proud of – when life expands and becomes sacred? 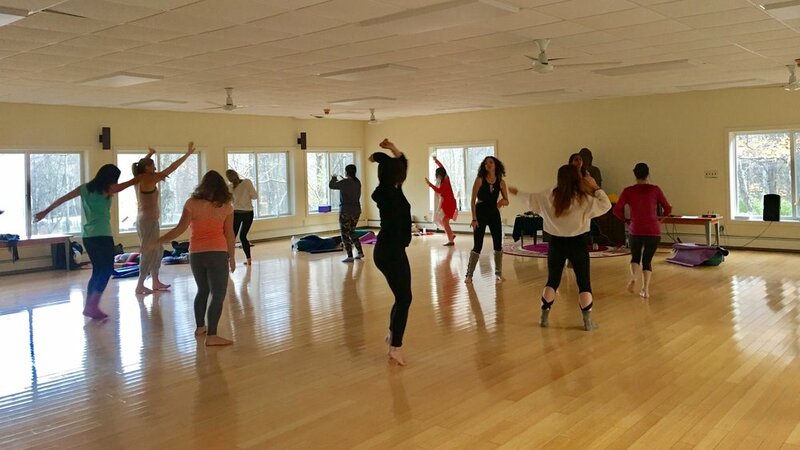 Qoya allows you to deeply connect with yourself, your body, and community. 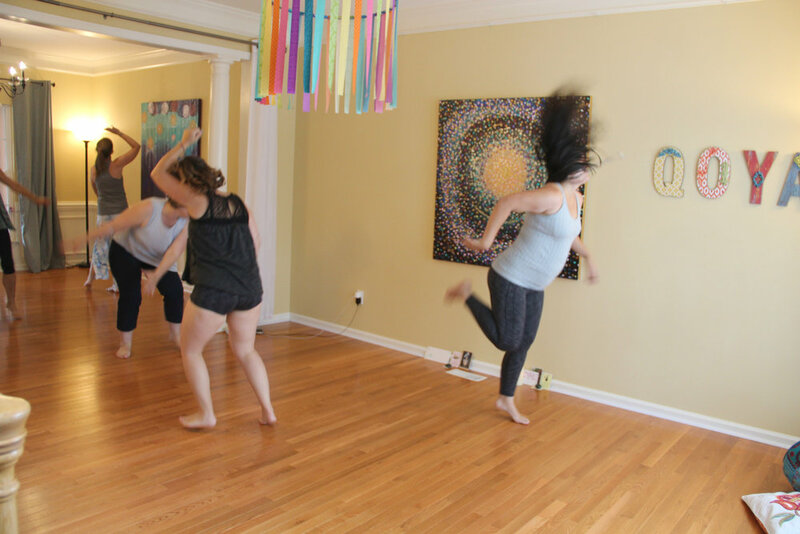 By sharing this sacred space with other women, your dance is honored. Your story and body are revered and reflected back to you. "I came to Qoya in 2014, and fell in love at first dance. I felt a deep stirring in my soul, and a welcoming home into my body. I cried tears of joy while swaying and dancing to the music. I finally found a place to be in my body without having to deal with my constant running thought process, without judgment from other women, without judging the way my body was moving. With each class that I attend or lead, I get the same sense of reverence for my body, movement, my intuition, peace, and pure joy as I did the first class. 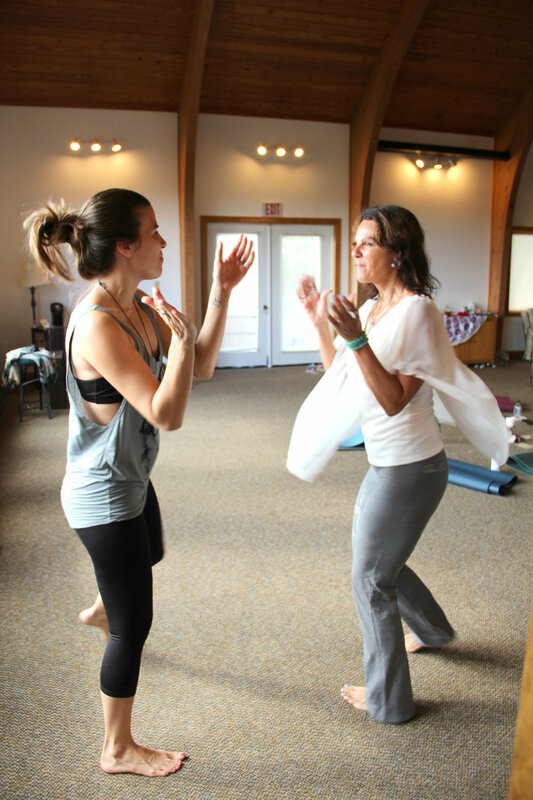 Every class is a new experience, and a deeper unveiling of clarity, community, and self love." Join us for Qoya in Greenville, South Carolina! Become part of my Circle to receive weekly inspiration, Qoya class and workshop schedules, and special VIP discounts! No spam here! I respect your privacy.